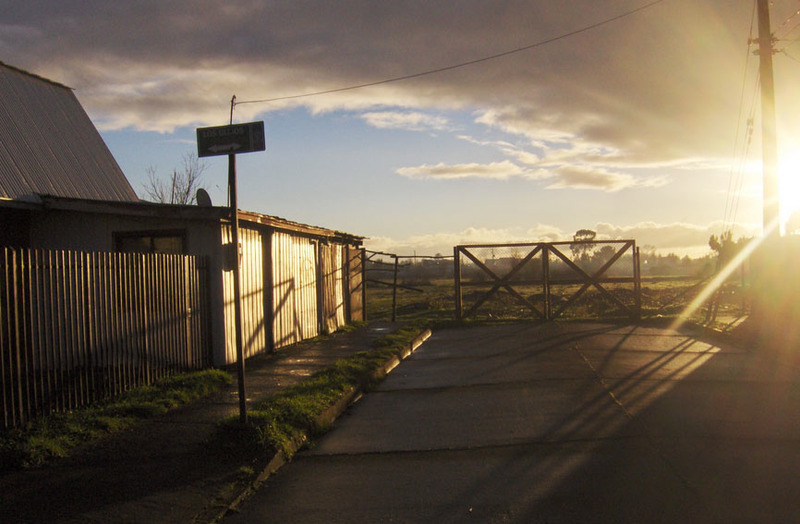 Temuco at sunset. Photo courtesy of Charisse. When I first arrived in Chile, I was so excited to see and experience new things. At first, that included sport outings, trying different cuisines and of course seeing the mountains. Now, having been here for almost 5 months, my excitement came in the form of a trip down to the southern parts of Chile. I have been told that I can not leave Chile without seeing the south; that it was the most beautiful part of the country. Now, having seen it- I completely understand. So I embarked on this "must see" journey to the south with a Chilean colleague from my school, who happened to be from the south and knew it very well. So let me start out by saying that Chile is divided into 15 regions, just like we have states in the US. Currently, I am in the Santiago Metropolitan region, which is the capital and 'big city' of Chile. 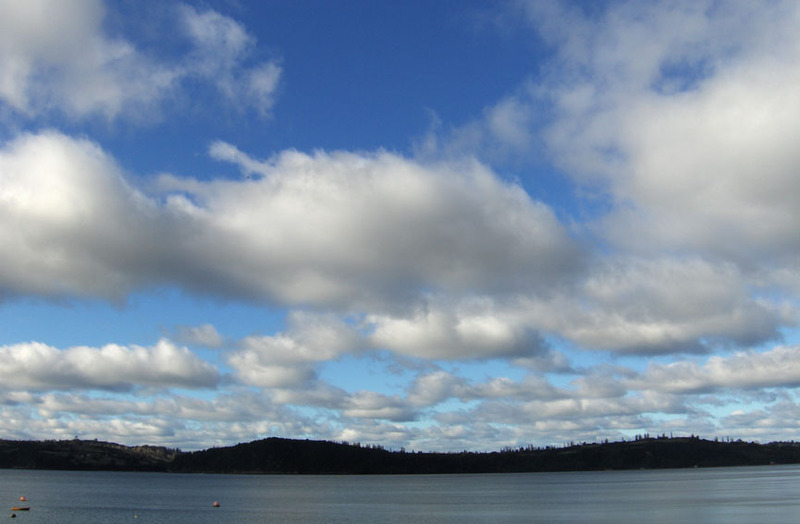 The first stop south from Santiago was to a town in the region of La Araucania, called Temuco. My 1st experience of Temuco was the smell of burning wood- the city is filled with this smell and smog. Once you drive a little out of the city center the air clears a bit so that you can enjoy the scenery. Most people from the south, including Temuco, eat lots of potatoes and meat in their diet. My funniest memory from Temuco was being on a seemingly abandoned grassland and shooting a funny video "up-close and personal" with my very first encounter with a live cow. It was filled with much laughter the minute the cow which was eating grass, stops, and looks up at my camera right after I ask 'are you sure I can be this close to a cow without it harming me?' And though, we didn't see it, Pucon, a town close by, has 'hot springs' which would be great to see next time. Volcano in Puerto Varas. Photo courtesy of Charisse. Next, I visited the town of Puerto Varas, the first time we were there it rained so I didn't get to see the volcano that I had longed to see. However, on the way back to Santiago, it was a beautiful day and I was able to see my 1st live volcano (not active of course). It was amazing. I also tried the delicious seafood cuisine from the sea. 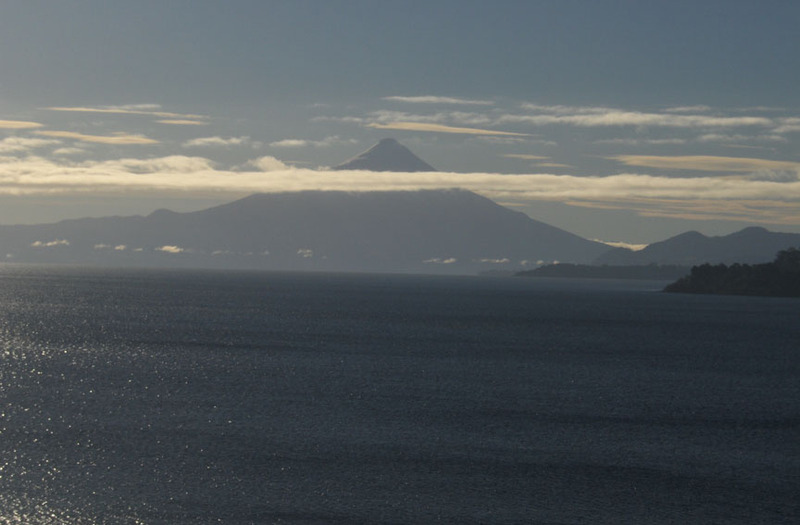 Best moments in Puerto Varas had to be meeting the best waiter I have had in Chile and finally seeing the volcano. We made a quick stop to Puerto Montt and I saw the harbor and the many ships and crafts stores, it is compared to the city of Valparaiso (1 of my favorite cities in Chile) but I may still be a bit bias to the 'love at first sight' of Valparaiso to give Puerto Montt a fair chance. Then after a fair distant bus ride, a ferry and another bus ride- we arrived to the beautiful, much awaited archipelago of Chiloe, the jewel of Chile, to me. This beautiful mass of islands and land took my breath away the further inland I traveled. On the shores of Chonchi, Chiloe. Photo courtesy of Charisse. 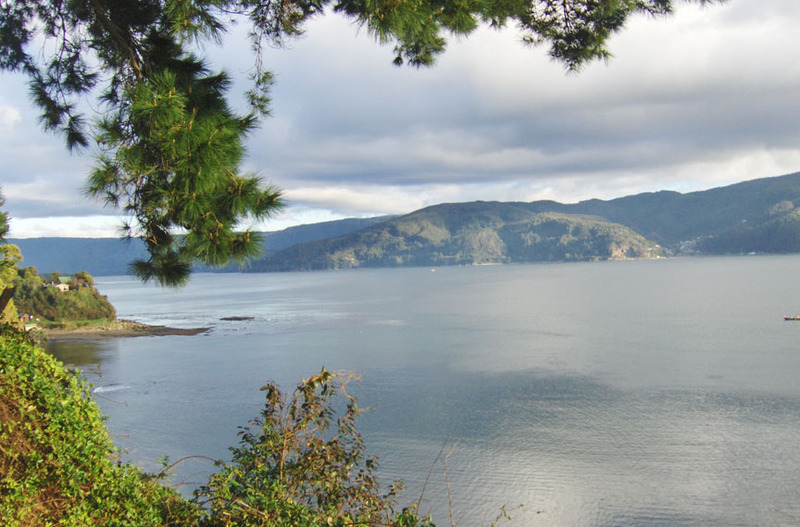 The beautiful islands visited were Castro- the main island and capital of Chiloe, Dalcahue, Achao, and Chonchi. My favorite was Chonchi aka "the island with 3 floors" this unique island had tranquility and serenity mixed into one. View of Valdivia. Photo courtesy of Charisse. I can only hope that I have shared just how amazing and beautiful the south of Chile really is, and if given the chance I would go to fall in love with it all over again. Charisse is a Working Abroad Ambassador for the Teach English in Chile program.